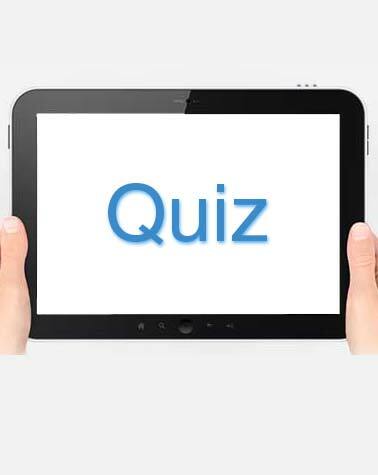 This quiz is a free sample of 20 questions. How many attempts can a phlebotomist take when drawing blood? The bevel of the needle should always face? Destruction of blood is called? Which needle has the largest gauge. You need permission from the doctor before using this vein. A puncture into a vein is called? The most common complication in phlebotomy is? One who specializes in veins. A patient notifies you of fainting what position should you place them in? After cleaning the collection site the phlebotomist should do which of the following? In reference to a running IV, which of the following is a preferred site for drawing a blood specimen? Which of the following reflects a proper result for a peripheral blood smear? When performing a capillary specimen, which tube should be drawn last? Heel sticks are done for which of the following neonatal screenings? A 24 hour urine specimen must be kept? Which is the appropriate site to draw from a patient who had a recent right sided mastectomy? Which of the following is a function of an erythrocyte?